2015 was a very eventful year in Canada. We saw Justin Trudeau’s Liberals topple the Harper Conservatives decade long grip on power in this country. When it came to technology, we continued to see Uber battle local governments and the established taxi industry; marketers giggled with excitement as Facebook opened up the ability for all businesses to advertise on Instagram; Periscope made Twitter cool again (but for how long? ); Netflix continued to grow; and Taylor Swift shamed Apple Music into paying artists a fair wage. Darrell MacMullin is no stranger to the world of fintech (financial technology). He first cut his teeth as the Director of Marketing for eBay before heading up operations in Canada for PayPal. Today, MacMullin heads up one of the darlings of the startup and fintech spaces: BitGold. Based in Toronto, BitGold enables consumers and businesses to hold savings in and send payments with physical gold. After less than a year in operations, BitGold has already been nominated for the Benzinga FinTech Awards, secured more than 500,000 users, and even acquired GoldMoney Inc in a $58 million deal. As a child growing up in Scarborough, Ontario, many Sundays were spent in my parents minivan driving from garage sale to garage sale in the hopes of finding a treasure in someone’s driveway. Fast forward to today. This experience (like many others these days) has been affected by the internet by companies such as Kijiji and Craigslist. 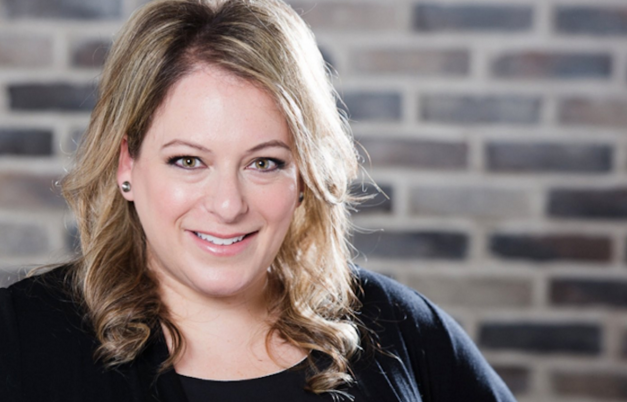 Over the past couple of years, Tami Zuckerman’s VarageSale is looking to shove the incumbents aside. VarageSale is the online platform that mommy groups all over North America are using to buy and sell goods. Since launching in 2013, VarageSale has attracted millions of users from all over the world. Last spring, VarageSale also raised $34 million in funding from Sequoia Capital and Lightspeed Venture Partners. Pocket Zoo. Instamatch. Wake Alarm. Quick Fit. Next. 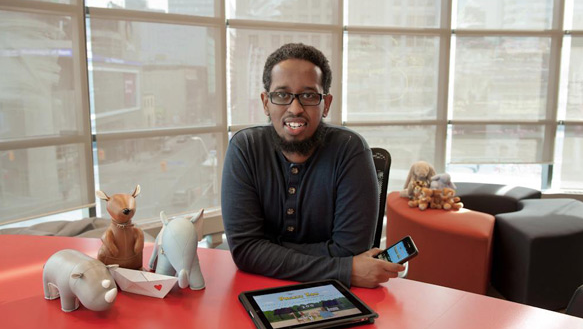 These are some of the award-winning apps Robleh Jama‘s studio has developed over the past few years. Jama and his team’s work have been featured in high profile industry publications such as Fast Company, WIRED, National Post and the New York Times. One of his apps was also featured in an Apple TV commercial and another was recently the most funded app ever on Kickstarter. We expect 2016 to continue to be a successful one for this young entrepreneur. 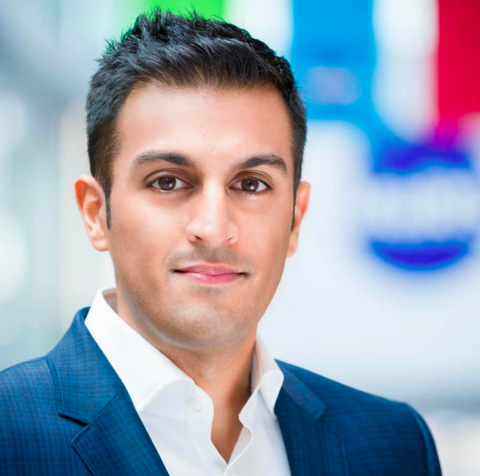 Adam Nanjee recently joined MaRS as the new lead of its FinTech cluster. Prior to landing at MaRS, Nanjee was at MasterCard Canada where he served as Vice President of Business Development and Emerging Payments. At MaRS, Nanjee will be responsible for identifying high-potential early and late stage FinTech ventures while connecting them to capital, talent, and advisory services all with a focus on providing them a runway for growth. With companies like BitGold and Borrowell recently entering the marketplace expect Nanjee’s plate to be very full this year. 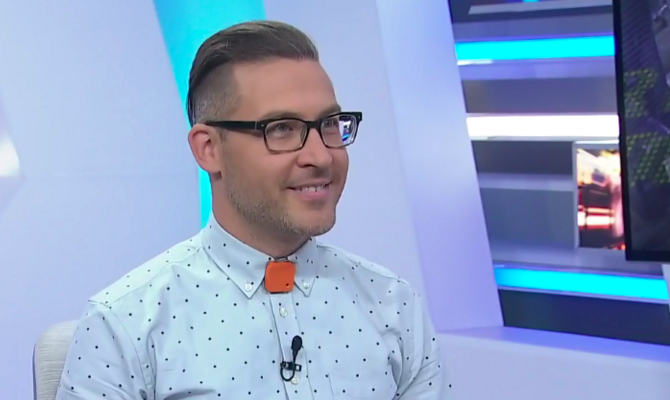 There is no one in Canada (and maybe the world) who is more of a wearable tech enthusiast and advocate than Tom Emrich. 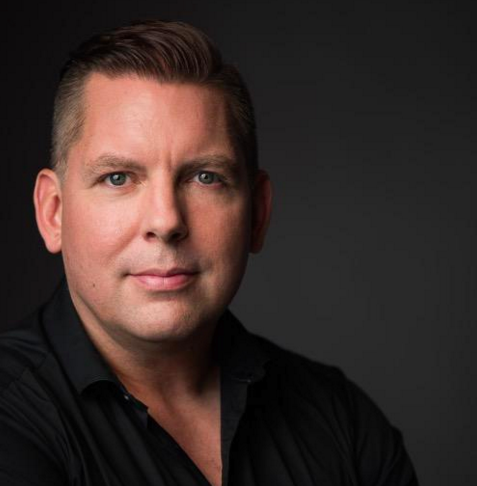 Among his many hats, Emrich is the founder of the world’s largest Wearables MeetUp group, as well as the go-to expert for media outlets such as Canada AM, CBC, BNN, CNN, The Financial Post and The New York Times. Companies such as Nestle Canada, Best Buy Canada, Rogers and OLG regularly have Emrich consult with them about the Internet of Things and Wearables. As we become more connected as a society, expect Emrich to be a leading force bringing companies and people closer together.